Getting into the holiday spirit. 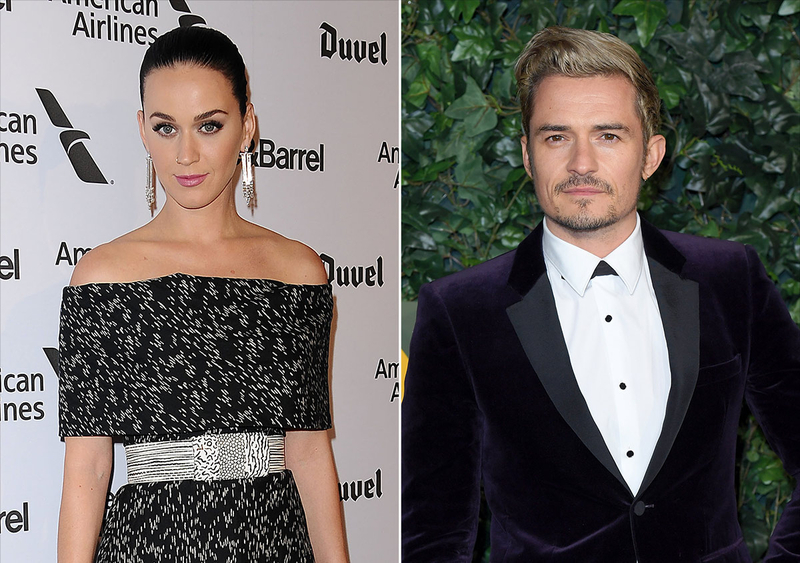 Katy Perry and Orlando Bloom spent Thanksgiving together Thursday, November 24, and hung out with her family while wearing matching red pajamas. Despite recent rumors of a split, the couple appeared to be happier than ever in an Instagram story the "Roar" singer shared. 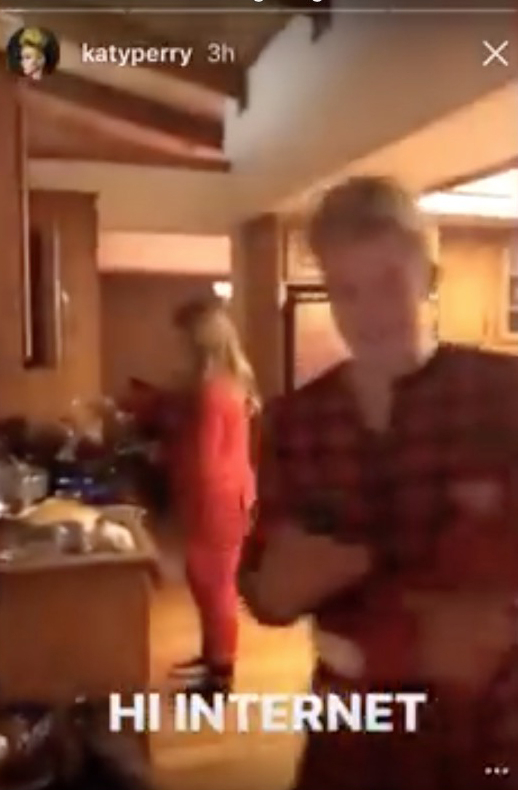 The video shows Bloom, 39, holding a baby in one hand as he checks his phone with the other, while his girlfriend of almost a year documents the preparations for Thanksgiving dinner and shows the whole Perry clan wearing red PJs at the get-together in Santa Barbara. "You don&apos;t choose your family but I can&apos;t quit em now," she captioned a shot of her father in a plaid onesie. The Pirates of the Caribbean star — whose son Flynn, 5, with ex-wife Miranda Kerr, was also at the celebration, according to a source — sports peroxide-blond locks in the video. It&apos;s the same &apos;do he had at the "Rise" singer&apos;s 32nd birthday party at the end of October. Perry celebrated with a fun-filled 1950s-inspired bash in Los Angeles, where she masqueraded as a school principal and her beau dressed as a school jock, complete with tight short-shorts. The couple have been pretty open about their relationship since they began dating earlier this year, with Perry making it Instagram official when she shared pics from their trip to the Cannes Film Festival in May. At the end of July, Bloom proudly documented Perry&apos;s performance at the Democratic National Convention in Philadelphia, and the following month they were photographed on vacation in Italy, where the Lord of the Rings star was spotted paddleboarding naked with the singer.